As co-founder of the Secession, the Wiener Werkstätte and the Österreichischer Werkbund, Josef Hoffmann (1870-1956) had a decisive influence on modern Viennese architecture and design. 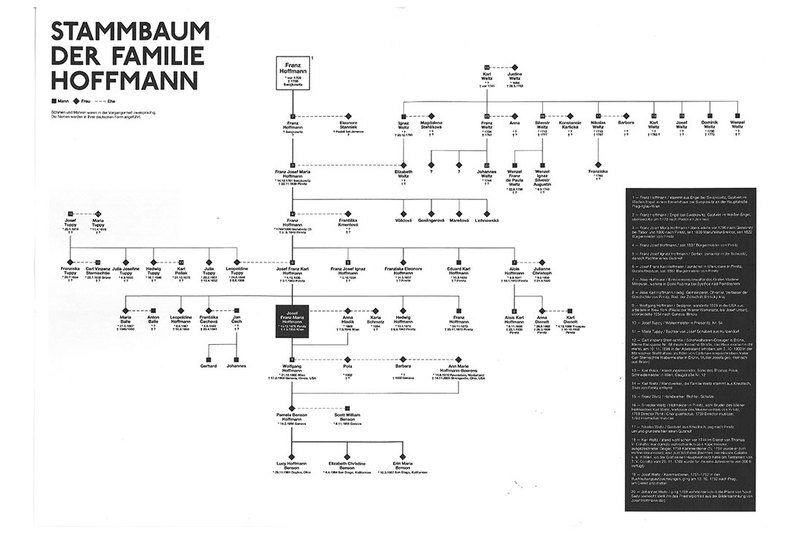 Hoffmann wrote his Selbstbiographie (Autobiography), in which he recapitulated his life and career, in circa 1948. The text covers all of the important events that took place in his life. 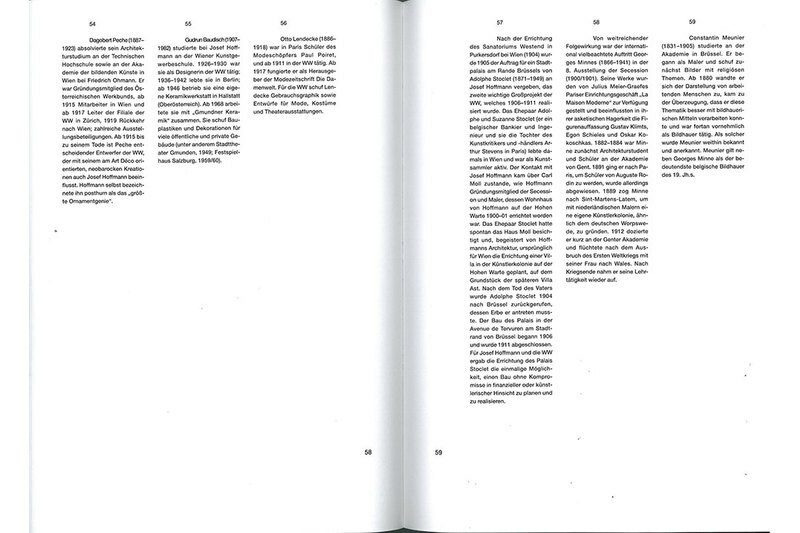 The reader learns absorbing aspects about Hoffmann's personal relationships to his homeland, to fellow artists Otto Wagner, Koloman Moser, and Dagobert Peche, and to his patrons, such as the Wittgenstein, Stoclet, Primavesi, and Mauthner families. 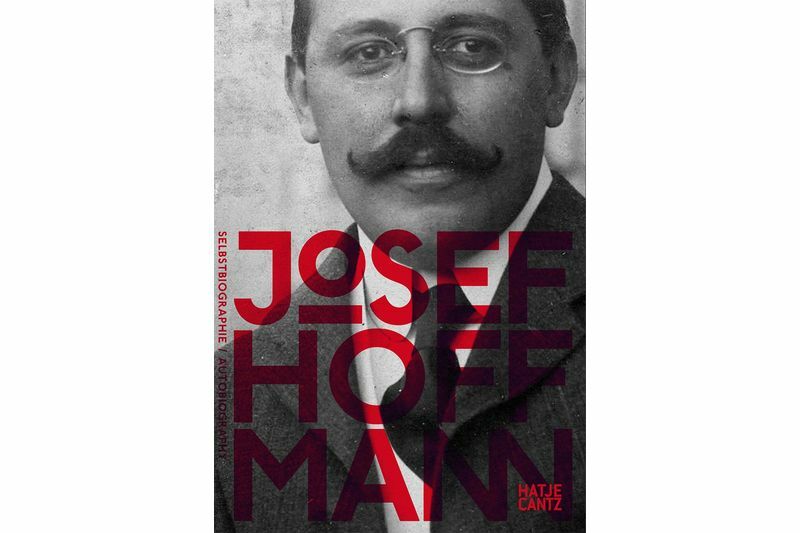 As the only comprehensive, authentic source concerning the life and work of Josef Hoffmann, his accounts are of enormous significance and the starting point for any other involvement with Hoffmann's œuvre. Now with extensive commentary, his autobiography is once again available to a wider public. 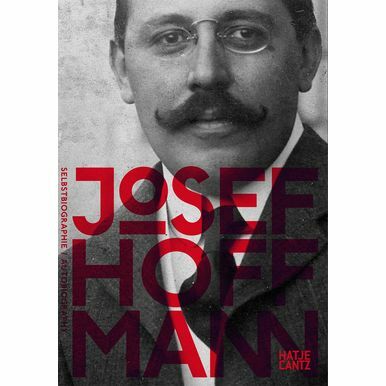 Published to accompany the new permanent exhibition "Josef Hoffmann: Inspirations", jointly produced by the Moravian Gallery in Brno and the MAK Vienna, and shown at the Josef Hoffmann House, Brtnice (Czech Republic). The Josef Hoffmann Museum is a joint branch of the Moravian Gallery, Brno, and the MAK Vienna. Edited by Peter Noever and Marek Pokorný.